China’s image is steadily improving as the country ranks second in terms of influence in global affairs, just behind the US, according to the latest survey. It reported that China’s global image scoring 6.2 out of 10 points, or 0.3 higher than the previous years. That survey involved 9,500 respondents from 19 G20 member states. Also the survey found that respondents have a positive impression of Chinese as a whole, with most viewing them as hardworking and hospitable. The overseas respondents were positive about China’s future development, with nearly half believing its global influence will continue to grow. 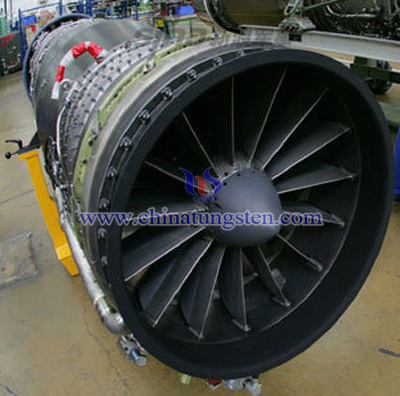 Besides, as we know, China Aero Engine Corporation was founded on Aug. 29, which made a significant affluence on the development of national military defense science. This would also push a great number of demands on high-performance material such as tungsten, titanium, etc., then the related research would be also advanced then. 发表在 Sharing 标签为 China’s image, tungsten 查看文章.